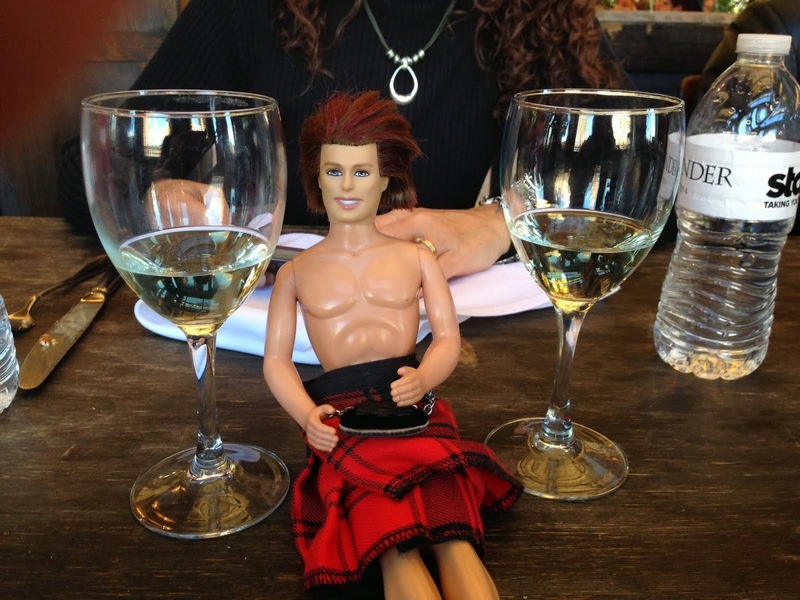 My OUTLANDER Purgatory: A Shoutout to Joanne in Connecticut! Yo Yo what's UP Joanne??? I am at my house hanging with my friend Lauren...and FOREVER ago she mentioned to me that her friend Joanne is an OUTLANDER fan and knows of our silliness over here at My Outlander Purgatory. Soooo...Joanne...you ROCK and I can't wait to meet you and discuss some JAMIE FRASER, girlfriend!